3 Bedroom 2 Bath home with full basement. The stone fireplace and hardwood floors in the main living area make this home a stand out in the market. The unfinished basement has room for a workshop, 1 car garage and room to expand. The home is very private backing up to woods at the end of a cul-de-sac. The porches on the back enjoy the privacy, the covered porch on the front is inviting as it faces the circular driveway. 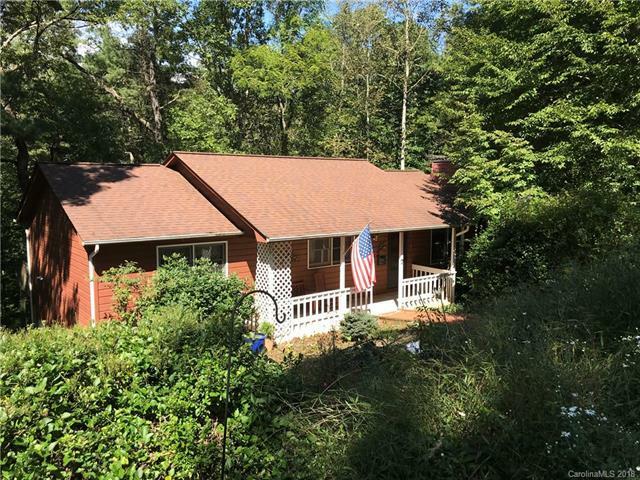 Sold by Appalachian Realty Associates. Offered by Scott Barfield Realty. Copyright 2019 Carolina Multiple Listing Services. All rights reserved.